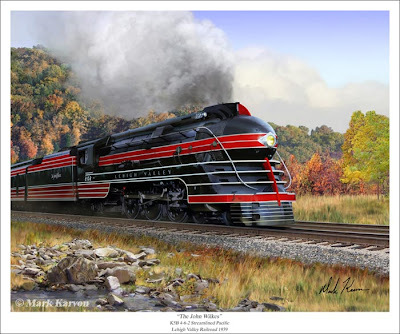 This was one of the long time American north-eastern Class I railroad names that was bankrupt in the mid-1970s and merged into Conrail in 1976 by the Federal Government. The John Wilkes was a New York City to Lehighton passenger train that was begun in 1939 and was gone by 1961. 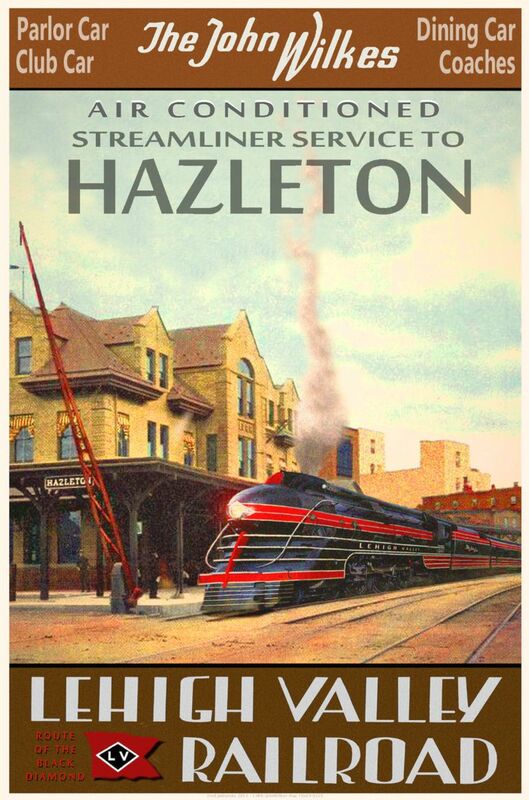 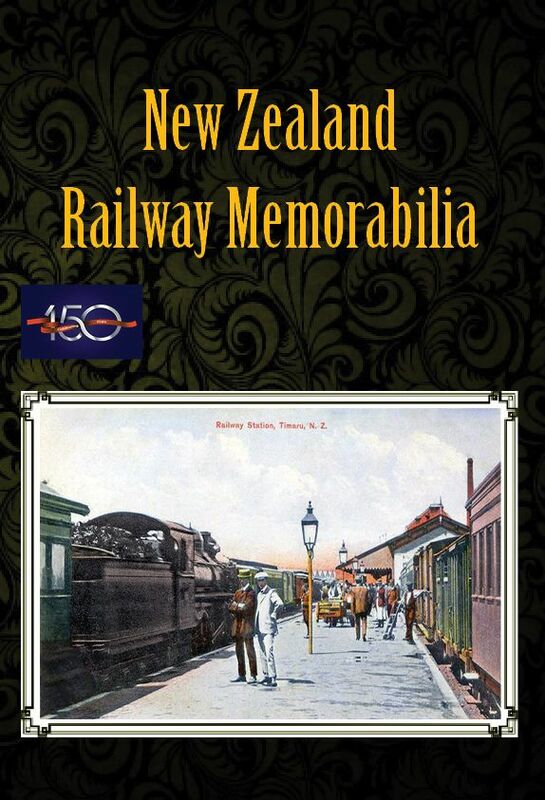 I grew up in Hazleton, and there is no way, even in its heyday, it was worthy of a rail poster destination.